1Buy Reviews: Shopping Experience, Is 1Buy.com Safe? 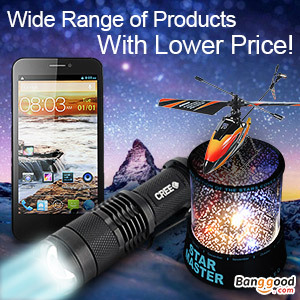 1Buy.com offers smart phones, cheap tablet PC, cool phone gadgets and other hot electronics, etc. 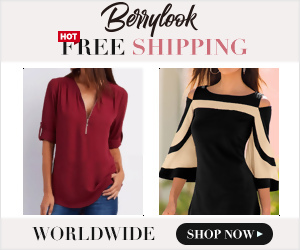 1Buy.com is a global online retailer which is specializing at different kinds of customer electronics, including brand mobile phones and their accessories, brand tablet PCs and their accessories, fashion watches, LED and other products at high quality and low price. Found in 2011, ShenZhen HuiKong Technology Co. Limited is one of the leading online commercial corporations that delivers products directly to consumers around the world. Get 3% off for your order at 1buy.com.